You'll be £25.00 closer to your next £10.00 credit when you purchase Battlefield Sniper. What's this? 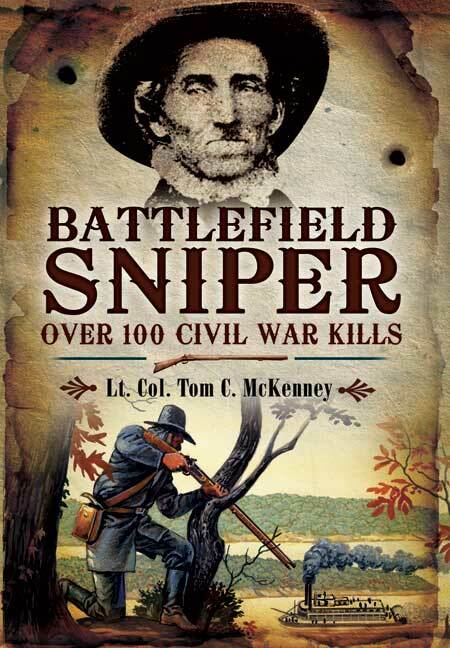 This is a fresh look at an almost forgotten facet of Civil War history - a study of one of the South's deadliest guerrillas, as well as the family that motivated his actions.